We serve the urban rider and work hard to find bikes that are high-quality yet affordable. All bikes are tuned up by a trained mechanic and sold as-is. 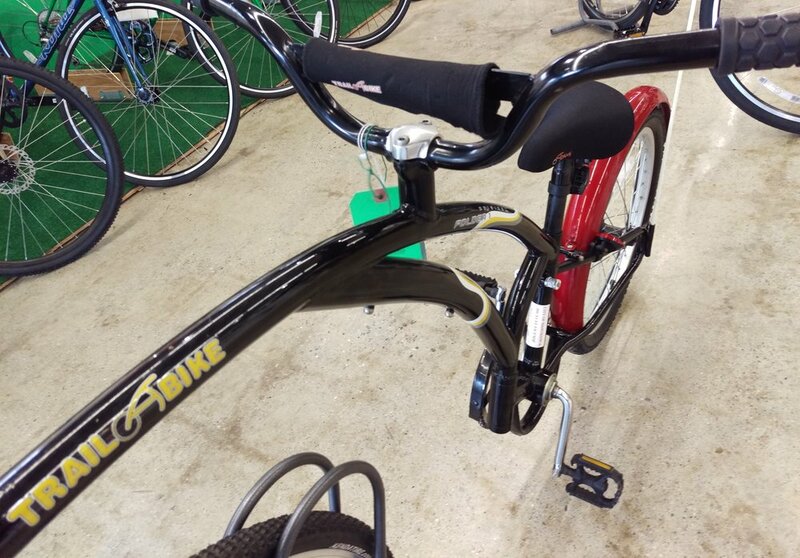 We are committed to stocking quality used bikes from legitimate sources at a fair market price. More information about our used bike program including guidelines on trade-ins can be found HERE.